WISMEC KAGE Atomizer is designed for WISMEC ES300 Kit with 2.8ml e-juice capacity and 28mm diameter. With the intuitive slide-top liquid fill with creative Child Lock System, it will bring you a great vaping experience with WISMEC ES300 TC MOD. WISMEC KAGE Atomizer features 2.8ml e-juice capacity and 28mm diameter which is designed for WISMEC ES300 Kit and perfectly compatible with WISMEC ES300 MOD. With the brand-new WT series coil, intuitive slide-top liquid fill and creative Child Lock System, it will bring you a great vaping experience with optimal flavor and huge cloud. 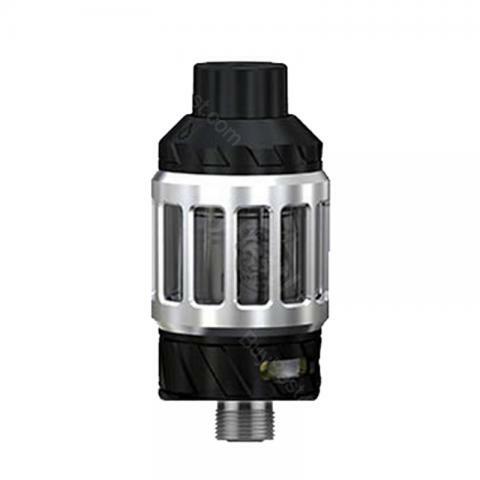 • It is compatible with WISMEC ES300 MOD. 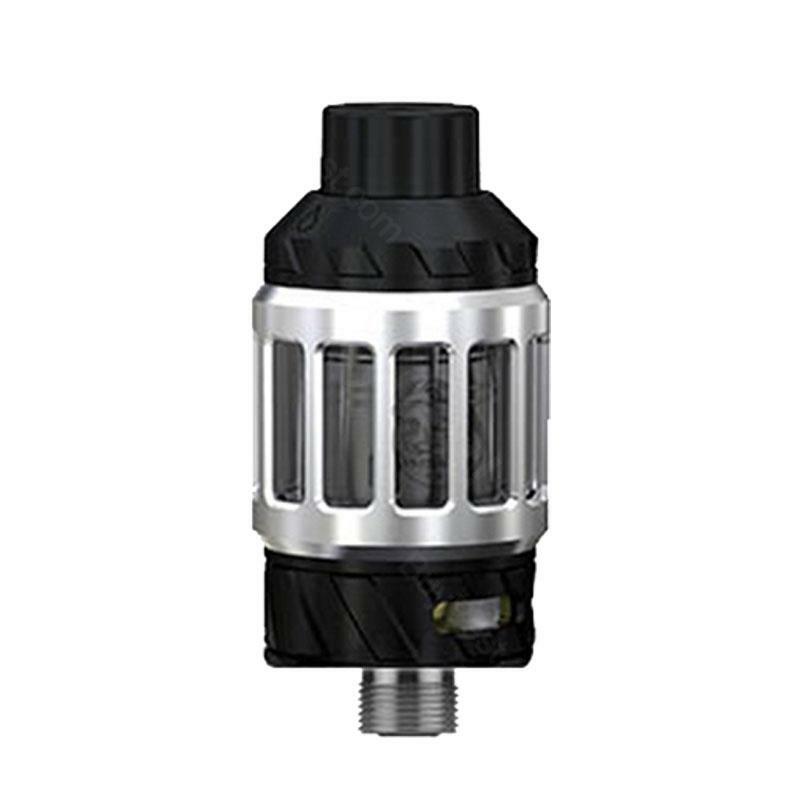 WISMEC KAGE Atomizer is very good for the price, the cloud is good, also it is not expensive. Das Gerät ersetzt wirklich die normale Zigarette... WISMEC KAGE bei einem noch besseren Rauchgefühl, absolut empfehlenswert.